5) I think I’ve finally realized just how ADD I am… more on that below! Before I went dark for a few months, I had 5 posts canned, and 90% written, just not reviewed and scheduled to post. We’ll get to DMR first, likely tomorrow, after this little catch up post, but each one of these bullet-points will be something that I’m going to touch on over the next couple of weeks. When I last was posting, this was an almost daily blog – we’re going to have to bump that to weekly due to time issues. For the next week, I’ll be moving into consumer electronics, specifically Smart TV’s, Set Top Boxes (not a term you’ve heard in a while, eh? But it means something different now! ), Game Consoles, and other things that the everyday user wants. Following that I’m going to briefly discuss Alexa, and smart assistants – this could be a part of consumer electronics, but the fact of the matter is that this has branched off into its own platform entirely. Amazon has literally been giving away the devices to get one of these things in your home, and it’s amazing the support of devices out there. 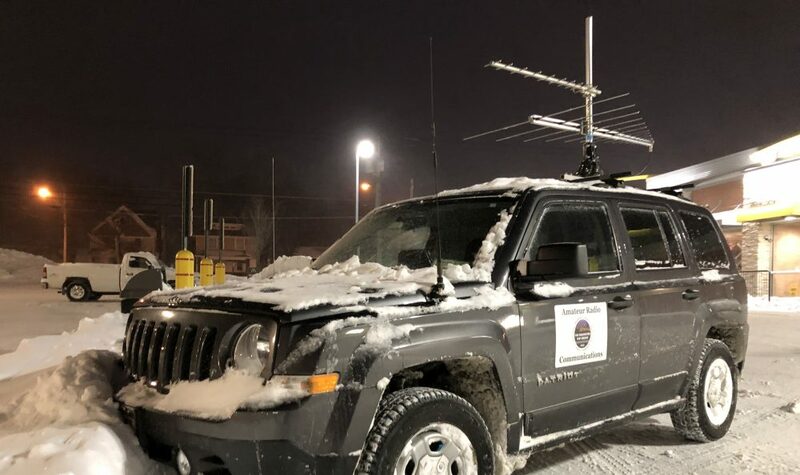 Then we’ll be getting into January, and the VHF contest is a big one for the club I compete with, so I’ll need to rethink the entire rover setup following the purchase of a new car! With any hope there will be some progress by that point, and I’ll have something to post. This entry was posted in Uncategorized by knutekjc. Bookmark the permalink.